The 2017 Razer Blade is stronger and longer lasting than last year’s, making that steep price tag all that much easier to justify. But, as the Blade begins to out-pro the MacBook Pro much less comparable gaming laptops, we'd like to see more original features come to this model. The only other point of contention is how much of a gaming experience can you appreciate from a 14-inch screen as opposed to the more common 15.6-inch gaming notebook models, for which there are plenty of choices. This clearly boils down to personal needs like high portability, yet wanting to have great gaming hardware equivalent to the larger notebooks. If so, the Razer Blade is your clear choice. However, if you clearly prioritize the need for a larger screen for better visual impact, which is quite important for gaming casually or professionally, you should consider the 15.6-inch gaming notebook tier instead. Still, the $1899 Razer Blade does so much right that we are more than comfortable recommending it. This machine has been a lot of fun to play with over the last couple of weeks. 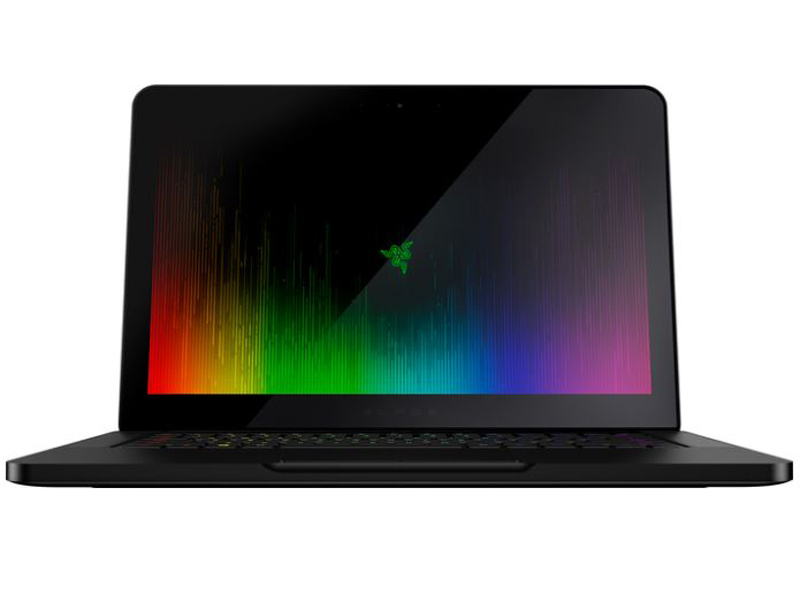 Yes, there's better price/performance value for the money on the market currently, but we'd be hard-pressed to find another notebook that performs on the level of the Razer Blade in such a sharp, lightweight package. The Razer Blade is an elegantly subdued mainstream gaming laptop with great performance.